Natalie Tysdal will rejoin KWGN-TV in Denver, Colorado as the anchor of Daybreak. 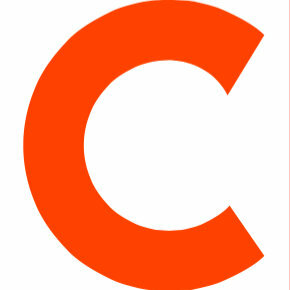 She previously appeared on the program from 2002 to 2013. She has also been an anchor and reporter for KLTV and KDVR. Tysdal returns on Jan. 23, 2017. 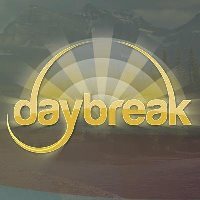 Follow Daybreak on Twitter.